Allan Savory, founder of Holistic Management and the Savory Institute offered California farmers and ranchers a free webinar on fire recovery and replanning. Allan’s work in Africa and other regions of the world provided him with deep experience in replanning grazing and other farm enterprises after fire loss. Spencer Smith, a Savory Field Professional and owner of the Jefferson Center for Holistic Management joined Allan Savory in this event. 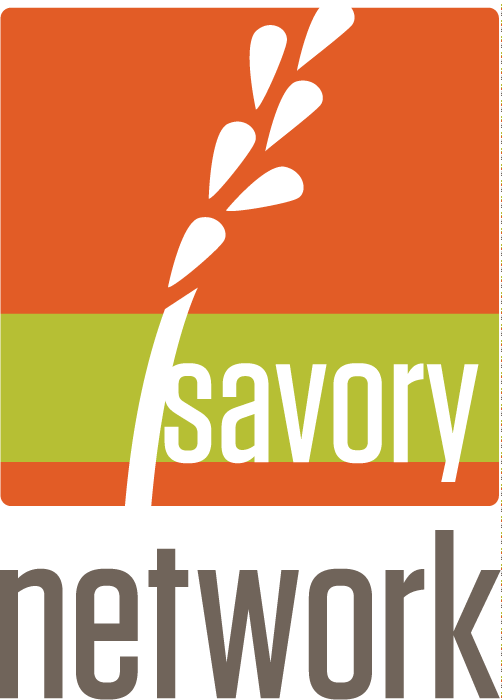 The Jefferson Center is the Savory Global Network hub serving Northern California and Nevada. Please click on the button below to view the webinar recording. Thank you to everyone who attended the webinar. It was a great discussion. We look forward to many more conversations with the regenerative agriculture community.